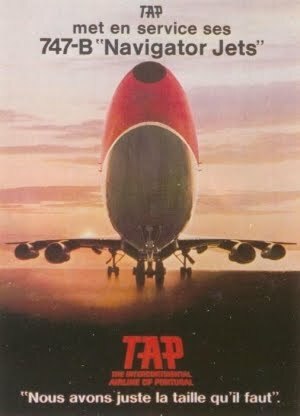 TriStar500.net Blog: TAP Air Portugal - Just the right size! 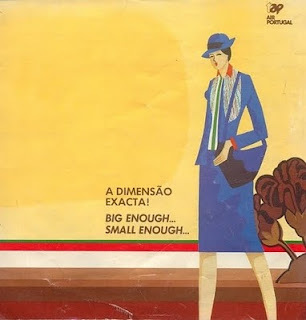 TAP Air Portugal - Just the right size! It was added to the site's Memorabilia section a rather old TAP brochure from my childhood entitled "Big enough... Small enough...". 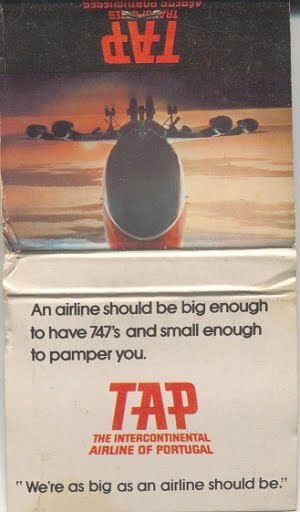 After some years with the slogan "An airline should be big enough to have 747's", TAP had to change its marketing strategy when it phased-out the 747's, so the L-1011 was "just the right size" for a 'new' airline which had lost significant traffic from its old ultramarine colonies. It is also available in the Articles section a new incident report (portuguese only) about a TAP L-1011 which had a double engine flameout just after landing from a flight from Rio de Janeiro due to fuel starvation, in 1983. Many thanks to GPIAA. 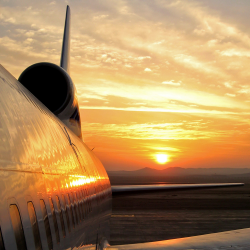 Where does a TriStar belong?